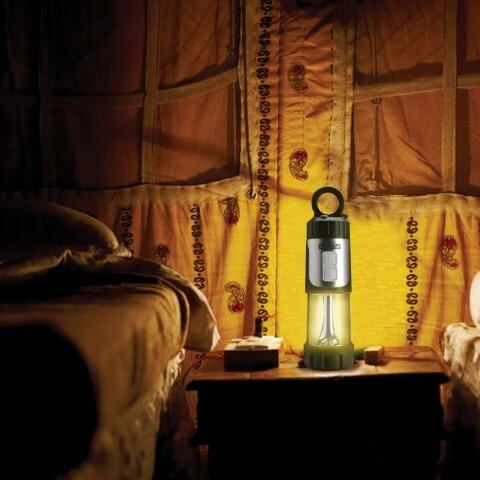 Lightweight and compact design makes this lantern the perfect travel accessory. Carry or hang anywhere with the convenient carabiner clip or simply slip it into any bag or backpack! 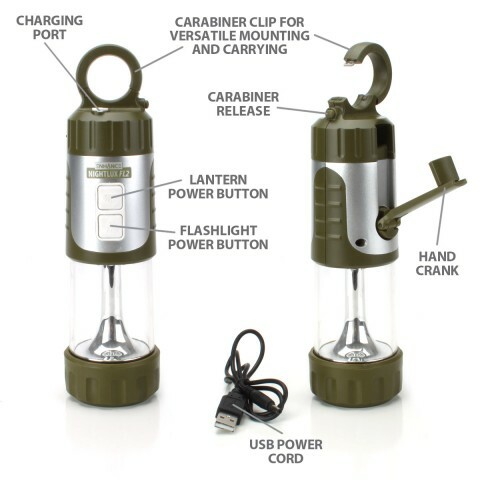 This lantern & flashlight combo allows two forms of charging. 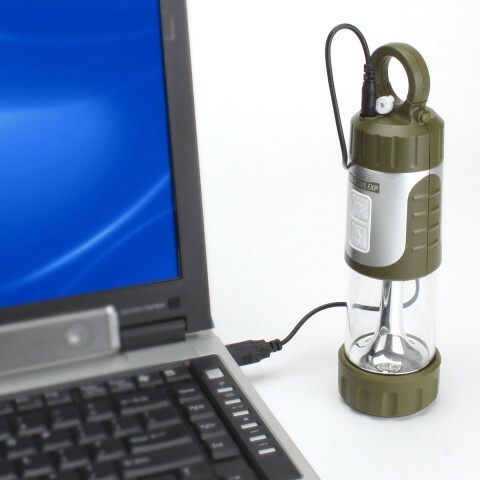 Charge via USB or by turning the self powered hand crank. The red indicator light will turn on when charging. 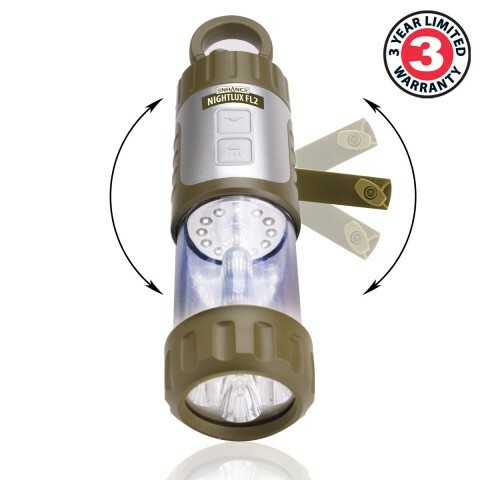 The lantern is equipped with 12 LED lights for the bright setting and 6 LED lights for the low setting. 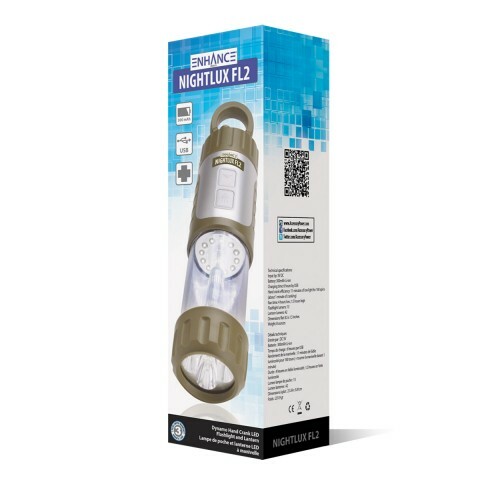 The flashlight is equipped with 6 LED lights for bright light and 3 LED lights for low light. 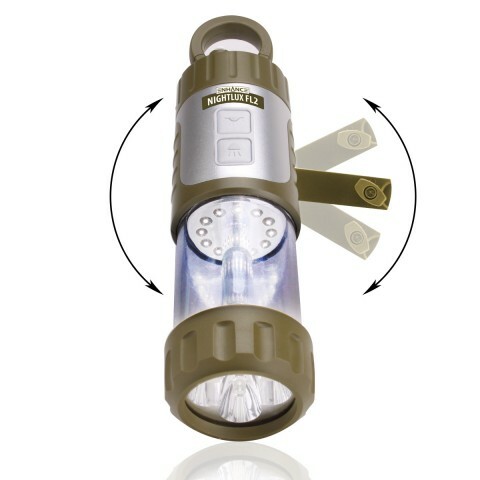 These features give this flashlight and lantern the ability to mix and match brightness settings for customizable light. 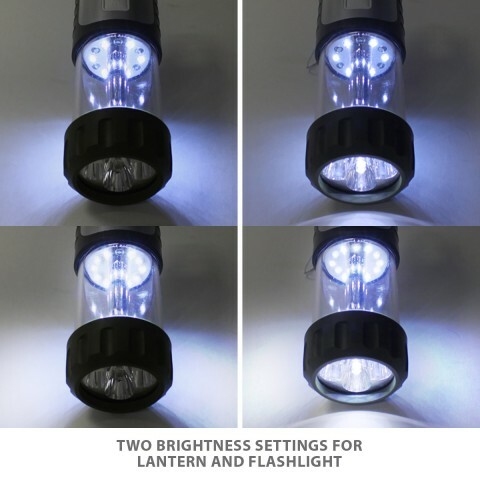 This lantern is perfect for both indoor, outdoor and emergency use. 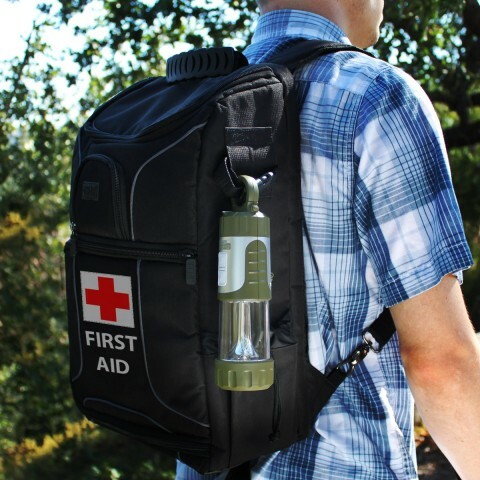 Take it camping and hiking, store it in your vehicle's glove box, stock it in an emergency first aid kit, and much more! 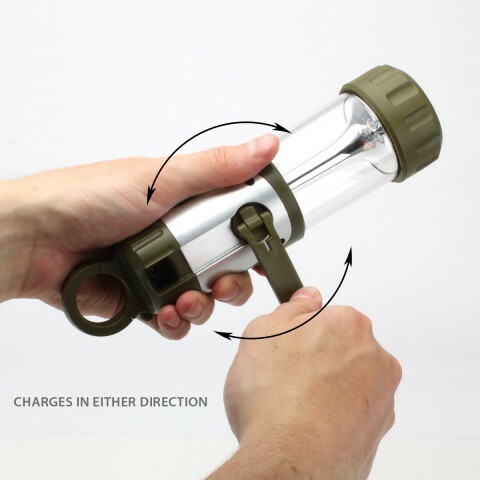 You will always be prepared with this handy device!